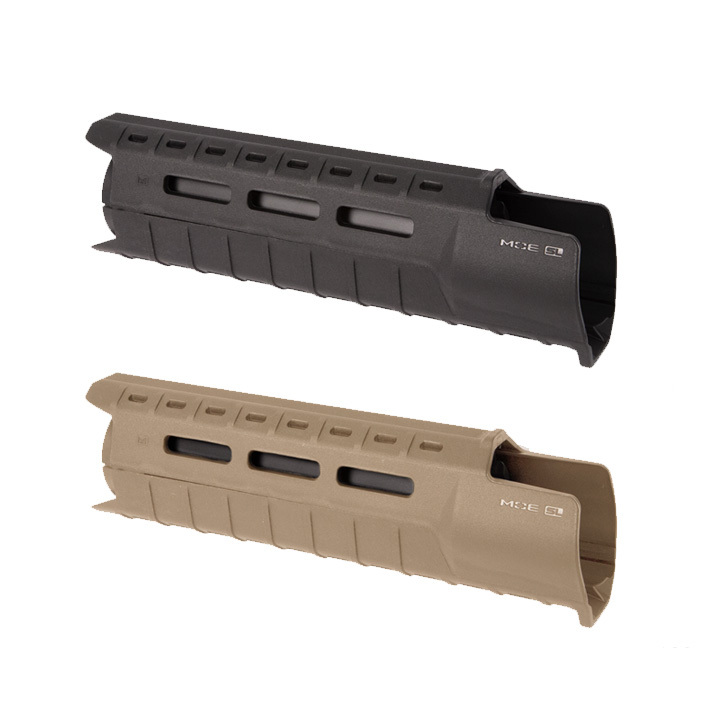 The MOE SL Hand Guard for AR15/M4 firearms with carbine-length gas system and A2 front sight* provides modular flexibility with M-LOK® accessory slots in a lightweight, sleek, cost effective design. A large front extension and lower lip protects the user from the hot front sight assembly and maximizes useable hand guard length. The MOE SL Hand Guard for AR15/M4 firearms with carbine-length gas system and A2 front sight* provides modular flexibility with M-LOK® accessory slots in a lightweight, sleek, cost effective design. 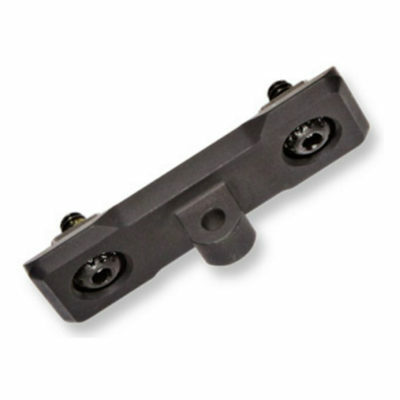 Designed with versatility in mind, M-LOK slots at the two, six, and ten o’clock positions allow the attachment of optional Picatinny rail sections and other direct-attach M-LOK accessories for the mounting of tactical lights, slings, grips, etc. 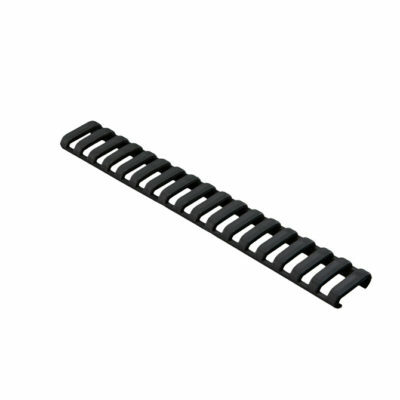 Reinforced, heat-resistant polymer construction provides operational durability without the weight and expense of an aluminum rail hand guard. A large front extension and lower lip protects the user from the hot front sight assembly and maximizes useable hand guard length. NOTE: The MOE SL Hand Guard – Carbine-Length is a direct replacement for M4 Carbine-type plastic, two-piece hand guards and utilizes the existing round front hand guard retaining cap and rear spring-loaded delta ring.